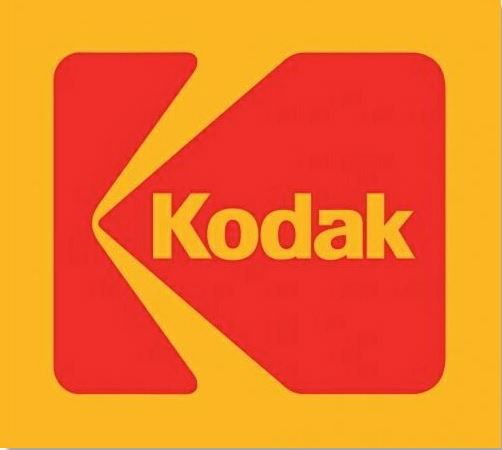 So Kodak is broke, chapter 11 which protects a company from its creditors whilst it radically restructures in order to survive and pay back creditors. It is only a few years ago Kodak was one of the most valuable brands in the world. In the mid 90’s it was in the top 5 of Interbrands list of the most valuable brands, in 2001, it was down to number 27, worth $11 Billion, 2007, number 82, worth $4 billion, the last time it troubled the scorers. The common wisdom is that Kodak failed to keep up with digital photographic technology, but they invented the digital camera, they should have understood the implications, they just failed to make an impression on the market. However, they did try, and try hard, so an alternative reason for failure should be considered. Maybe it is just that the Kodak brand was so strong, it said Film, it was film, that the leapto digital could not be made by the consumers. Perhaps what they really needed was another brand?. Would you buy a kitchen appliance if it was branded “Hoover” or an orange juice branded “Coca-Cola”? Probably not, simply because the brand is such a powerful expression of the one product. I think Kodak suffered from the same malady, and they failed to recognise it. Some late news on Kodak post the Chapter11. I guess you could say they have gone back to their knitting. This entry was posted in Branding, Innovation, Marketing and tagged Branding, change management, customer, Marketing. Bookmark the permalink.